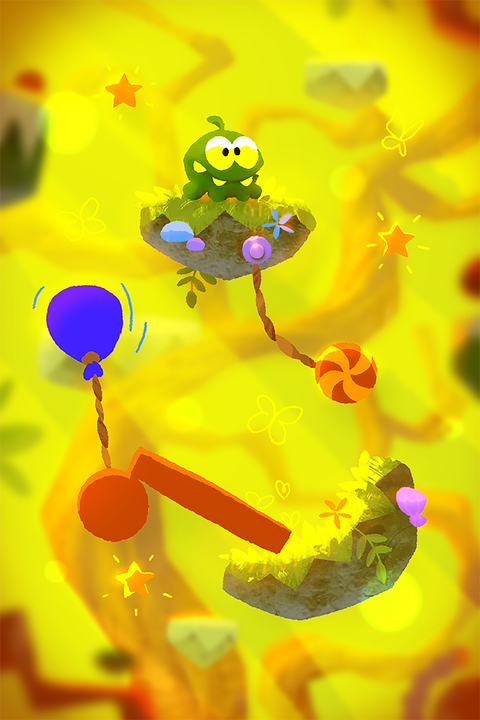 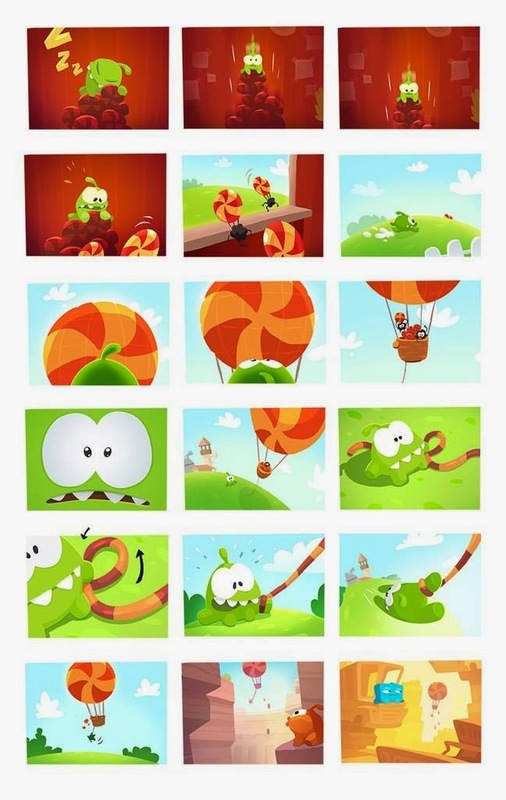 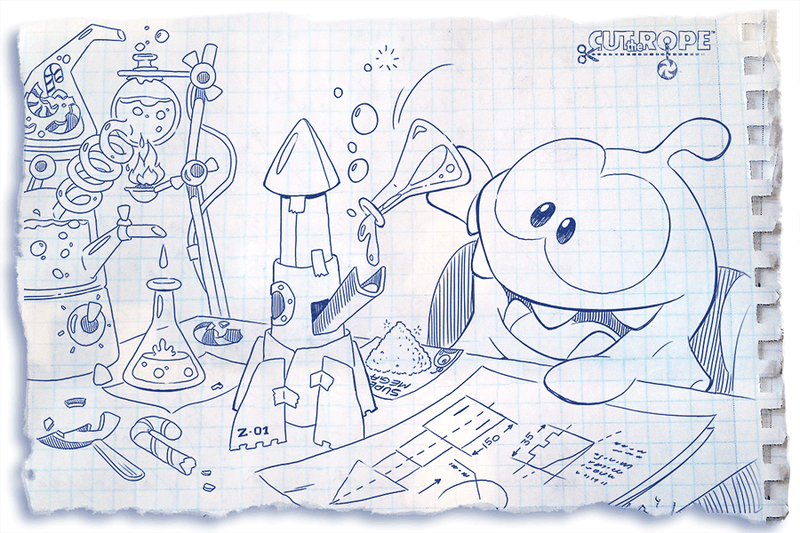 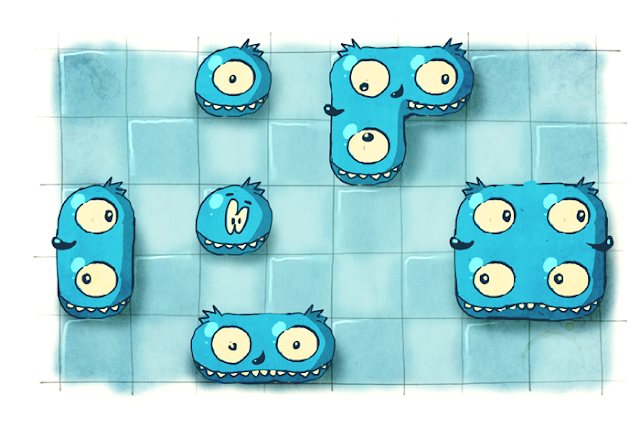 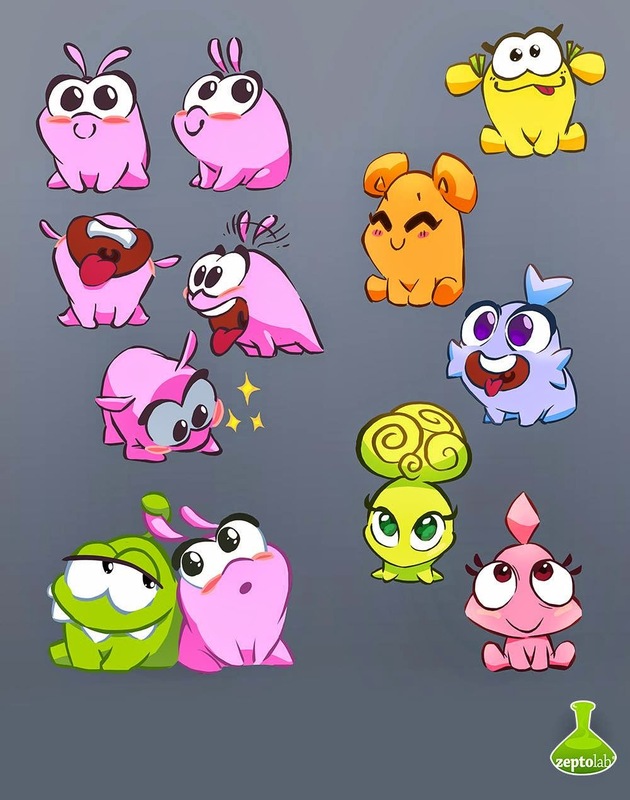 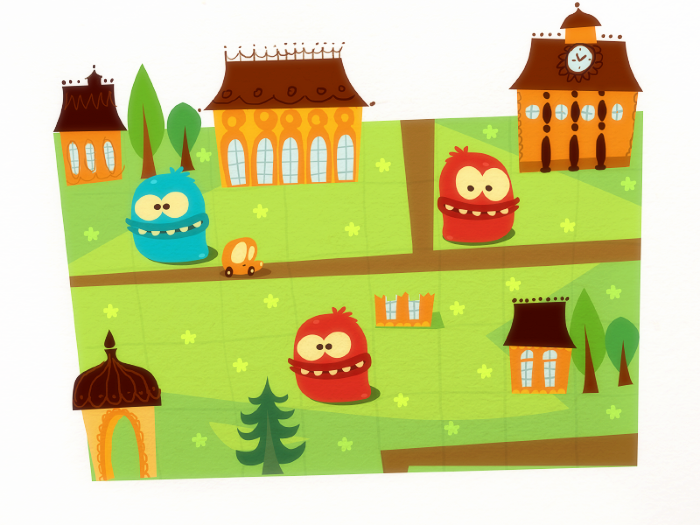 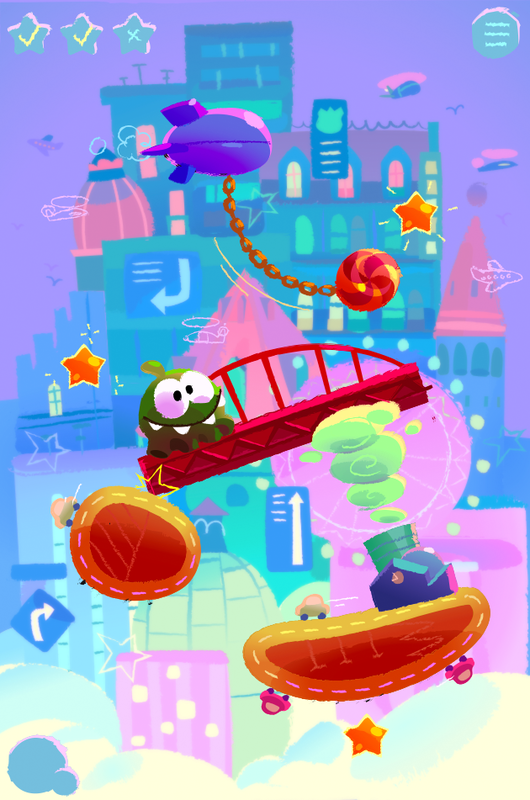 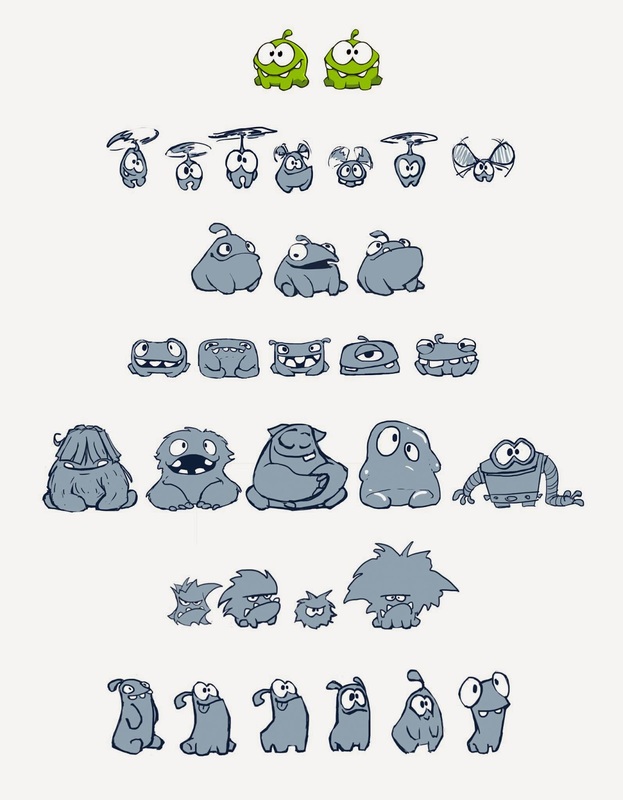 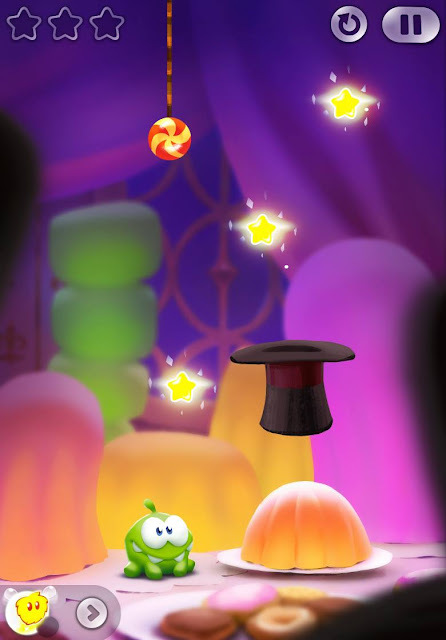 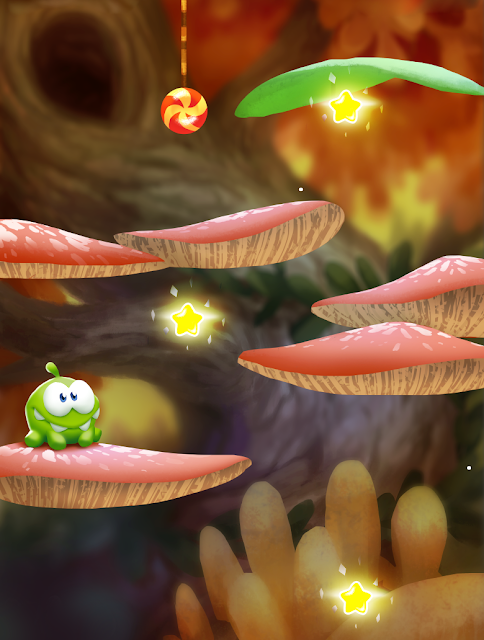 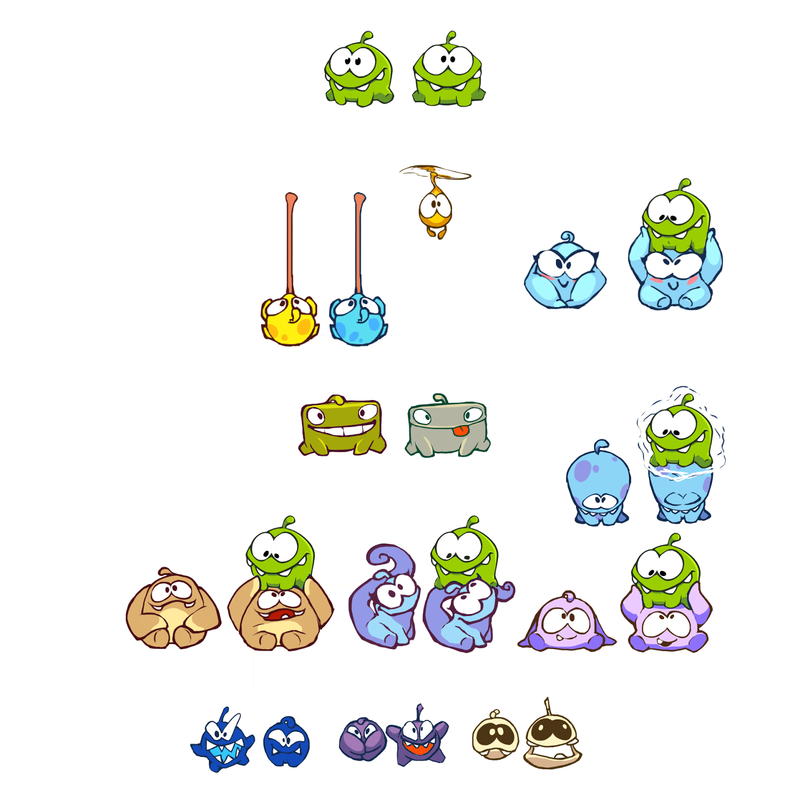 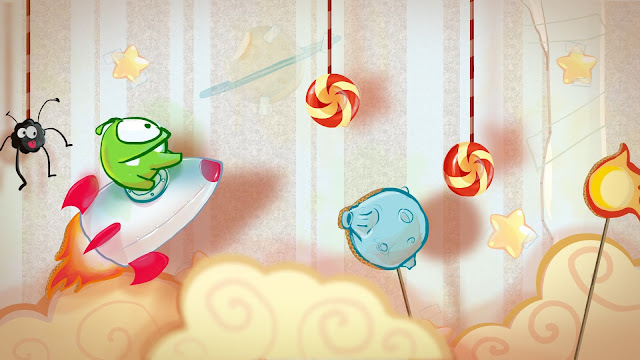 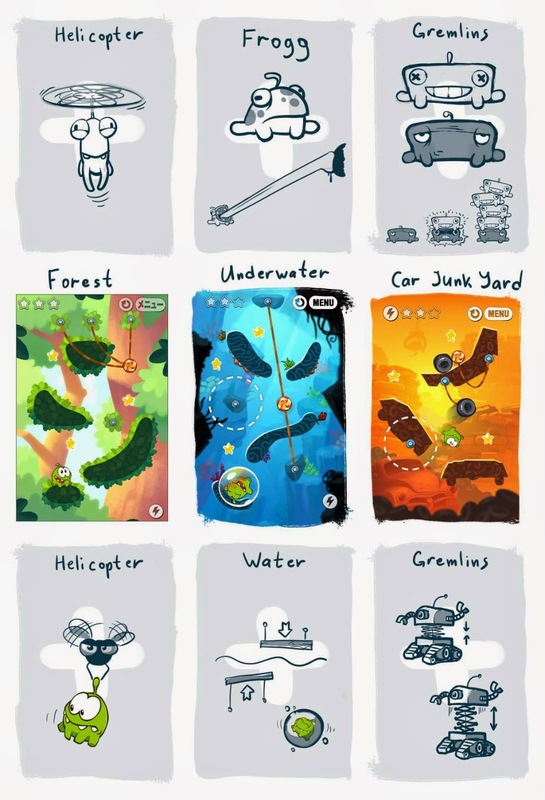 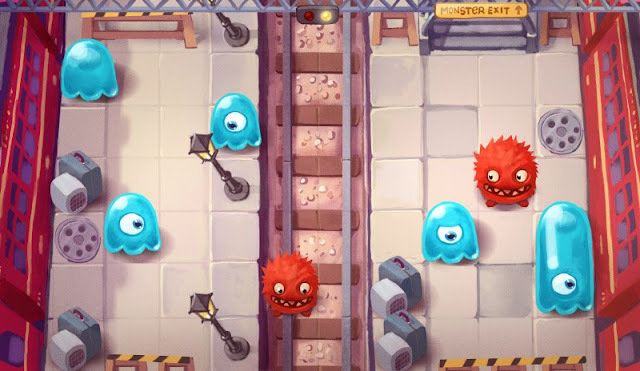 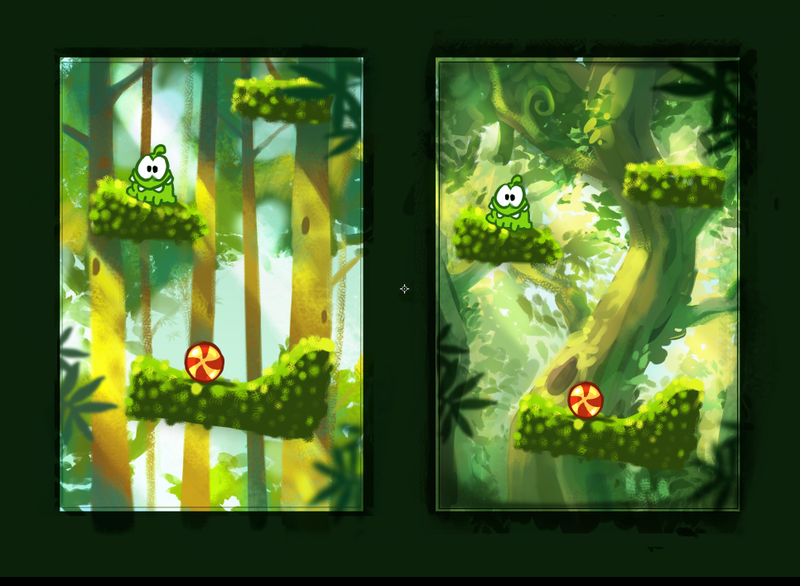 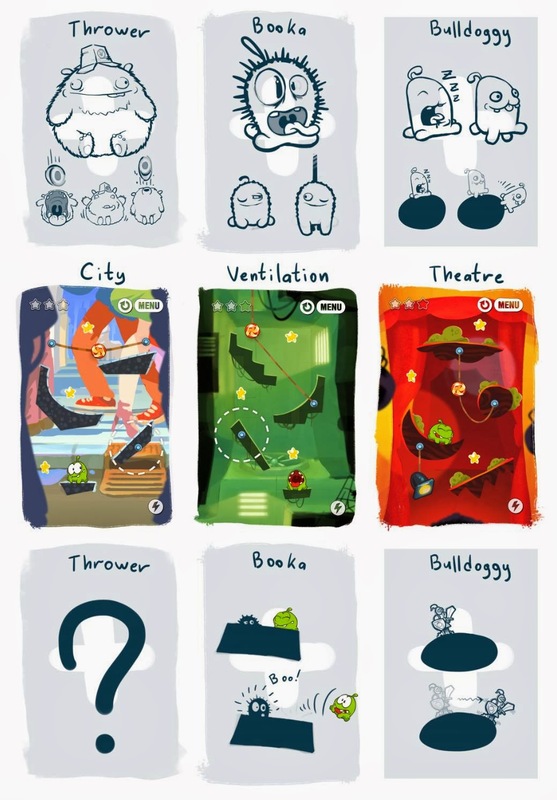 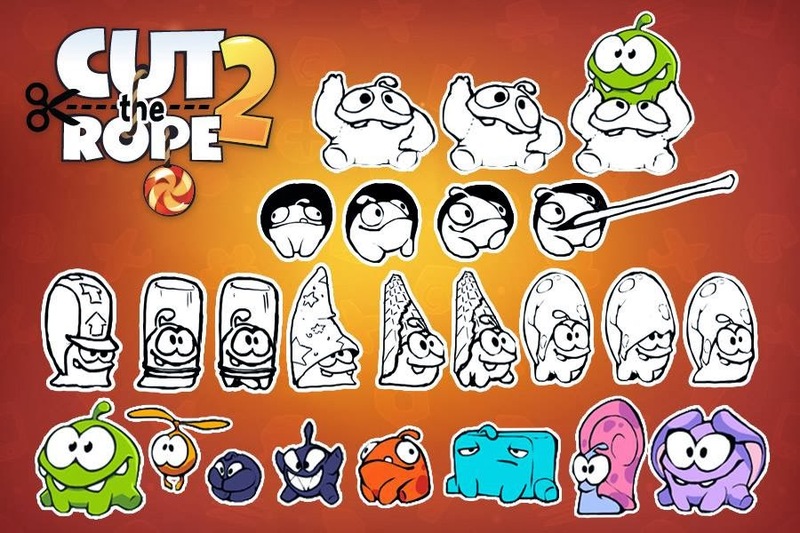 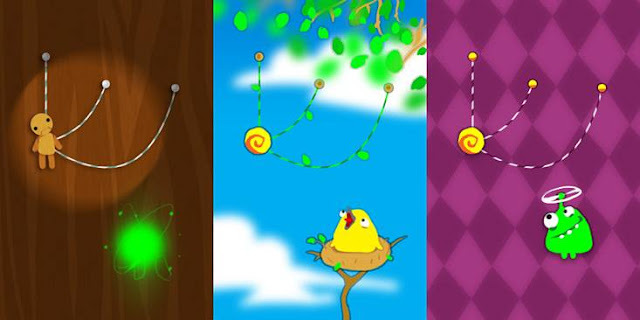 ZeptoLab has released some of its initial graphic designs and sketches for its various apps and Om Nom Stories for quite some time now. 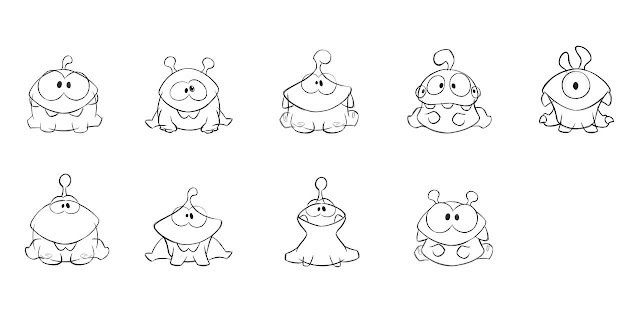 But they're released once in a while and I used to display them as soon as they become available in some relevant articles, so now I've decided to group them together in 1 article because some people may be interested. 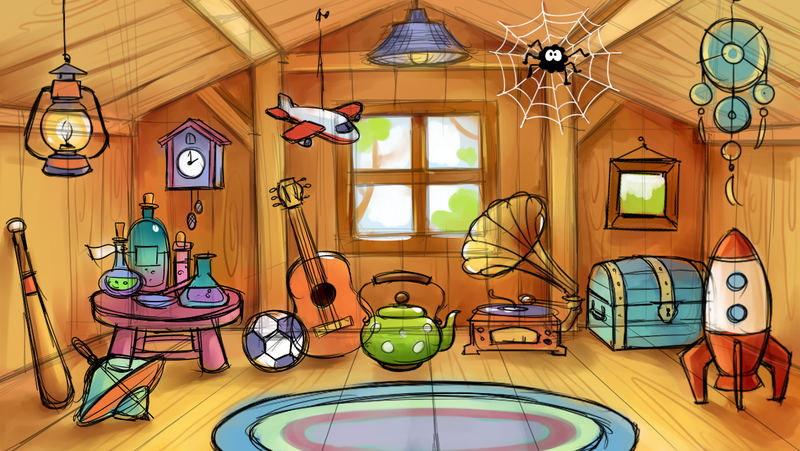 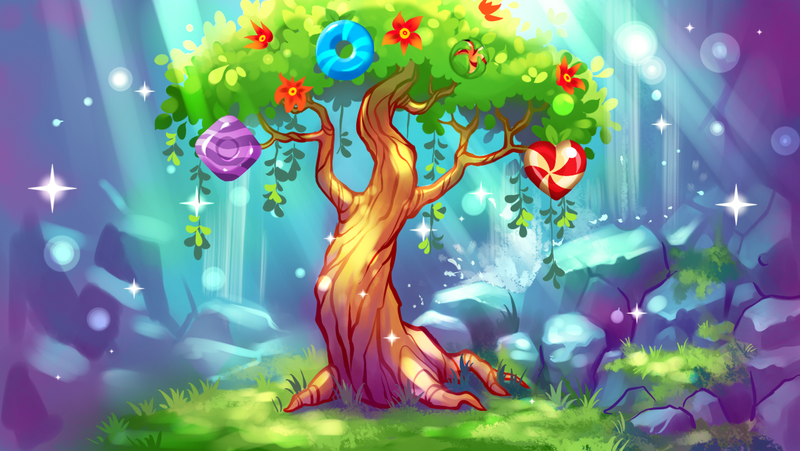 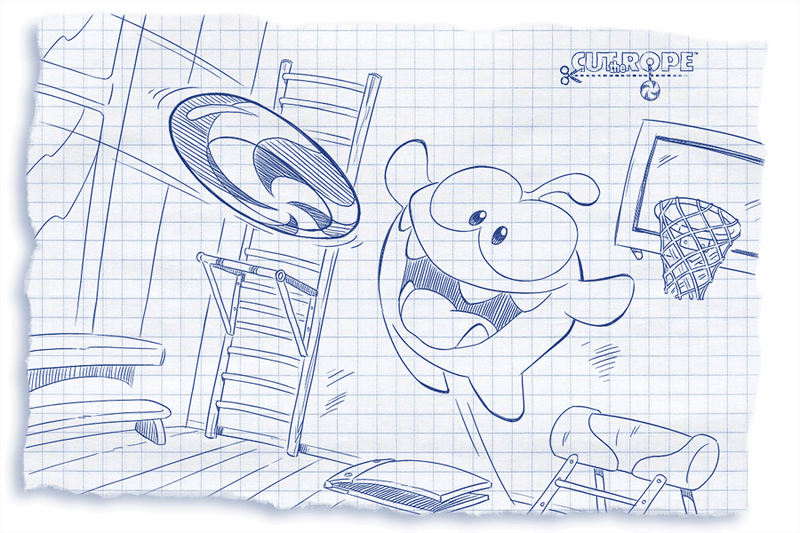 I didn't add them in the Wallpapers page because there're already many graphics images over there. 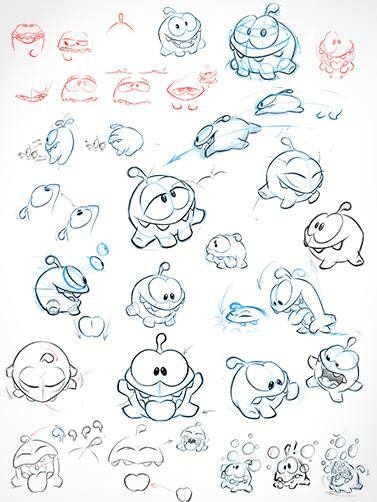 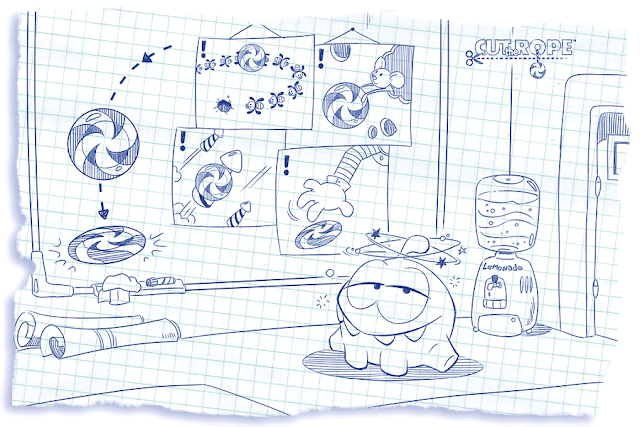 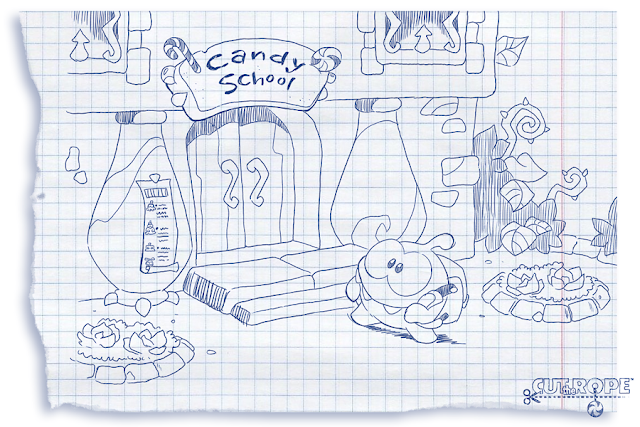 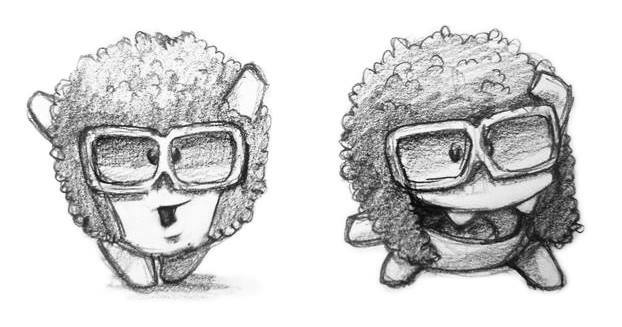 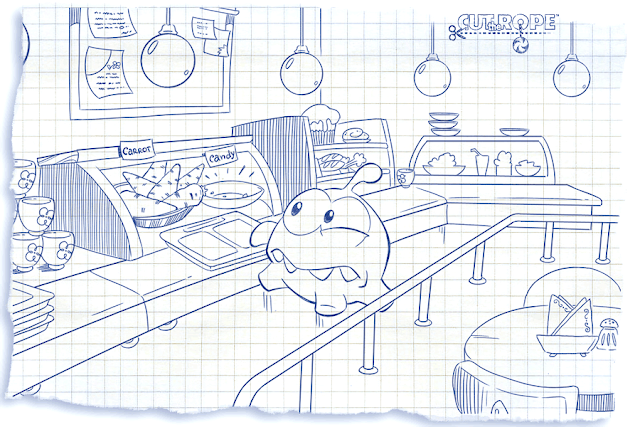 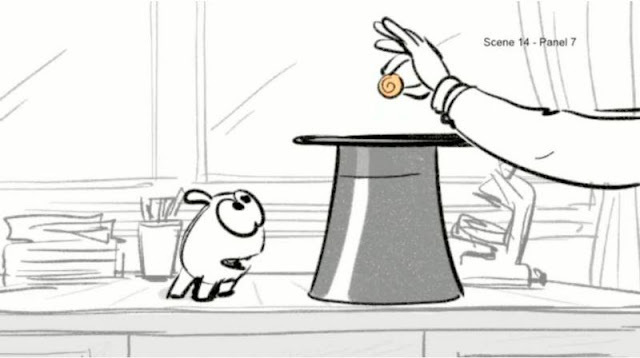 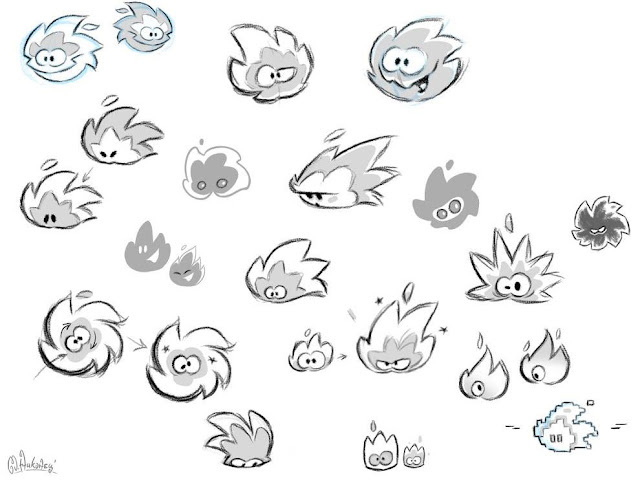 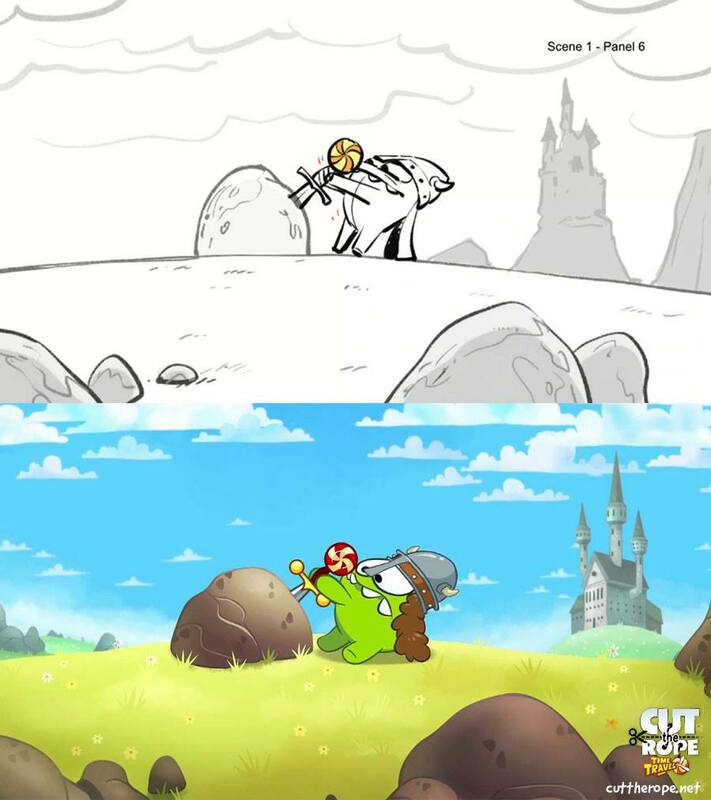 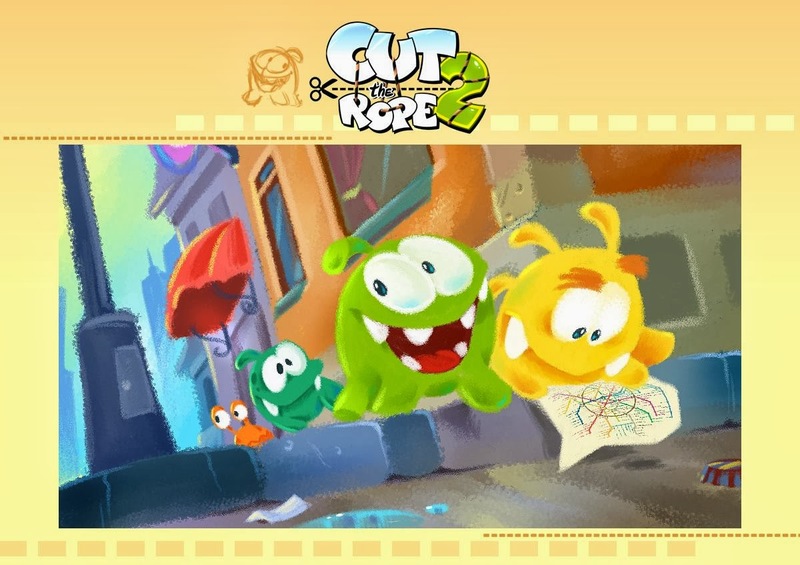 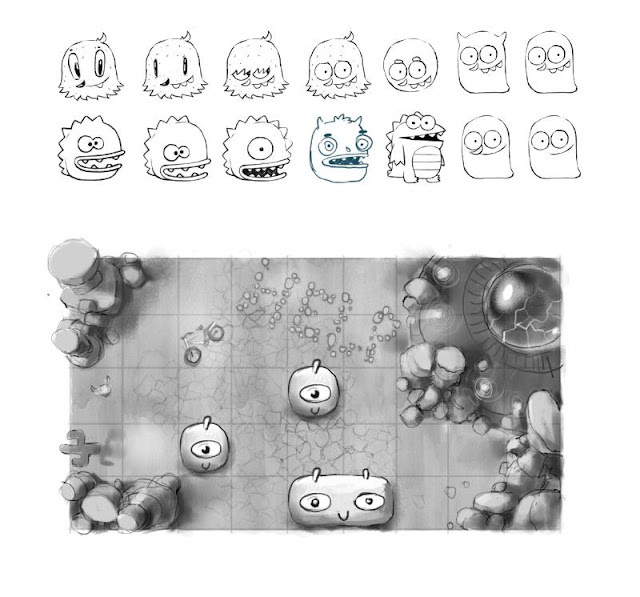 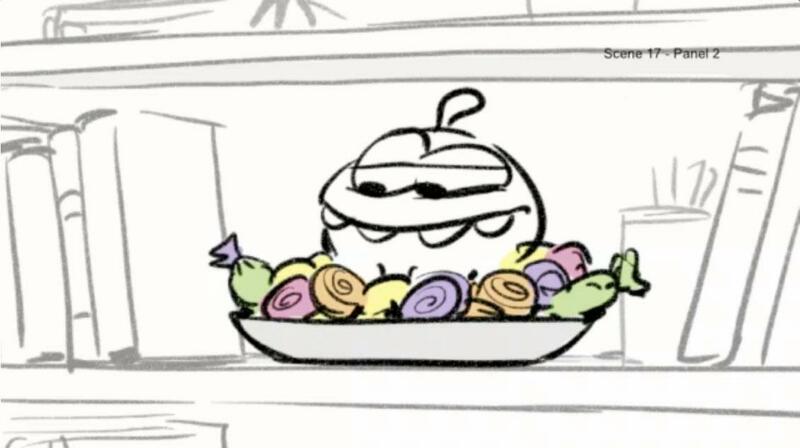 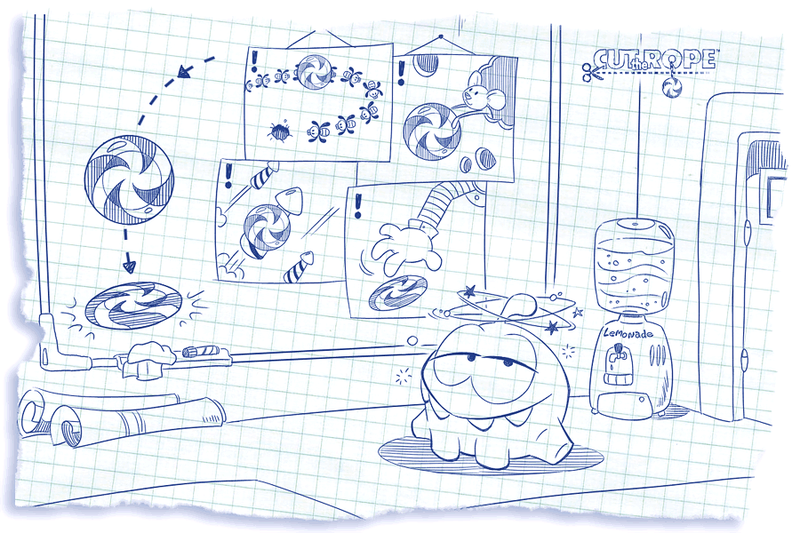 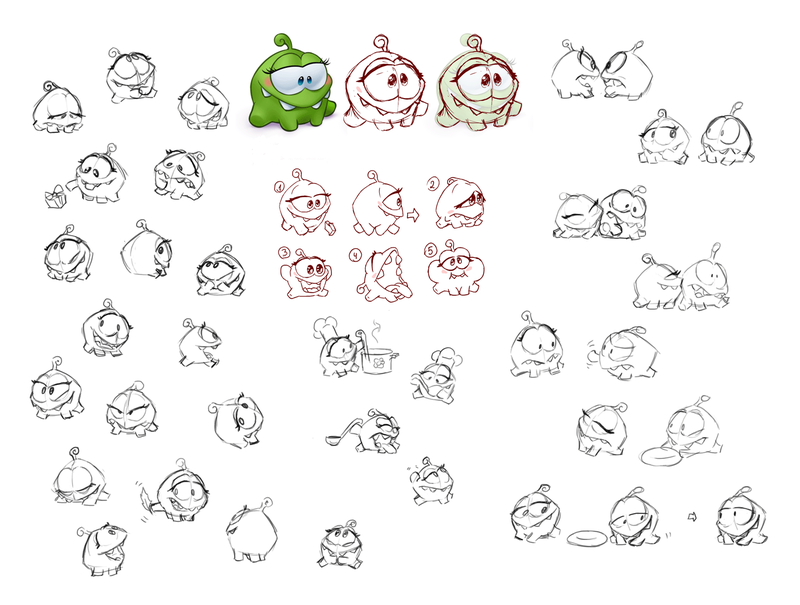 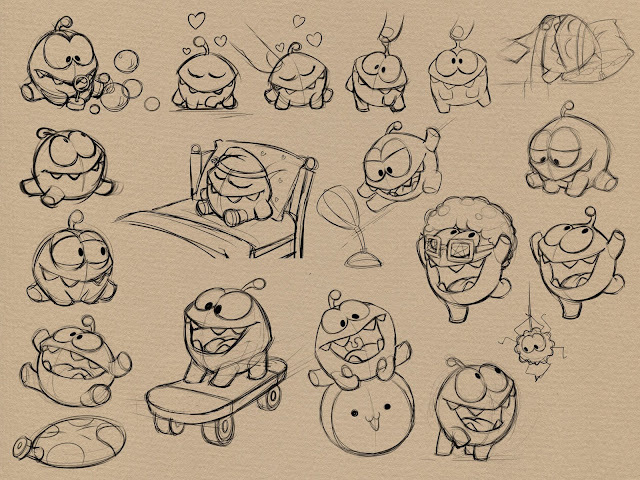 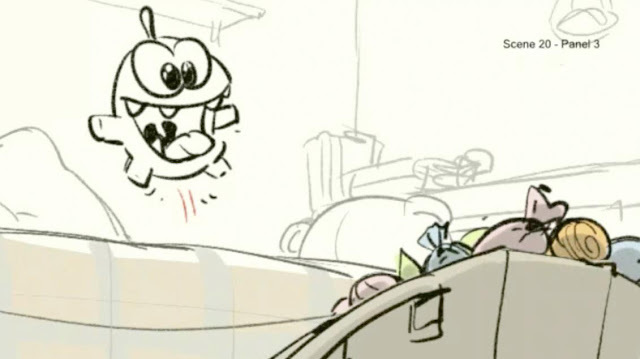 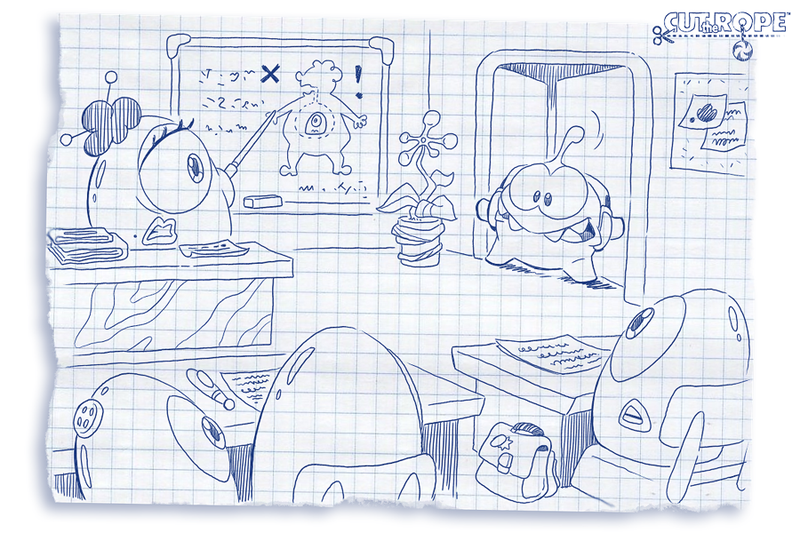 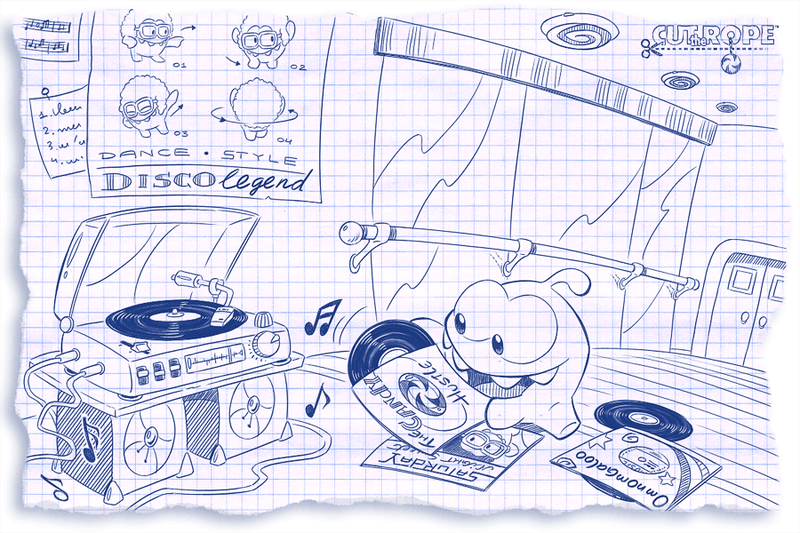 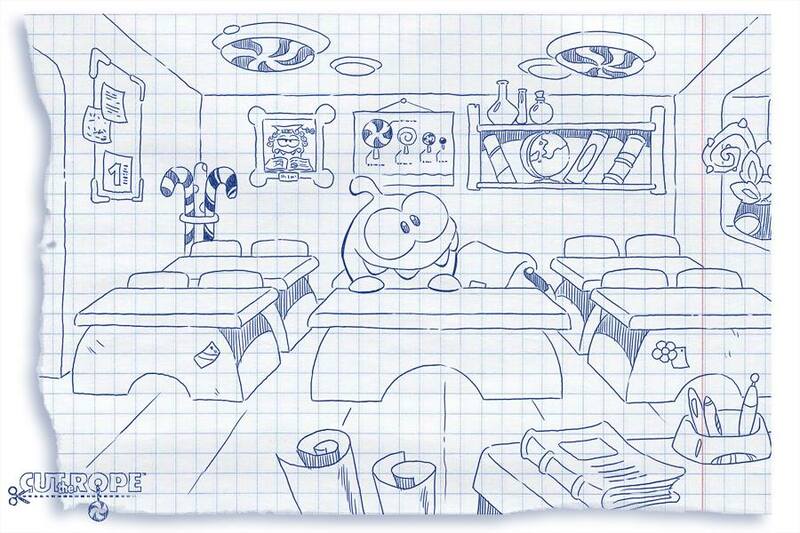 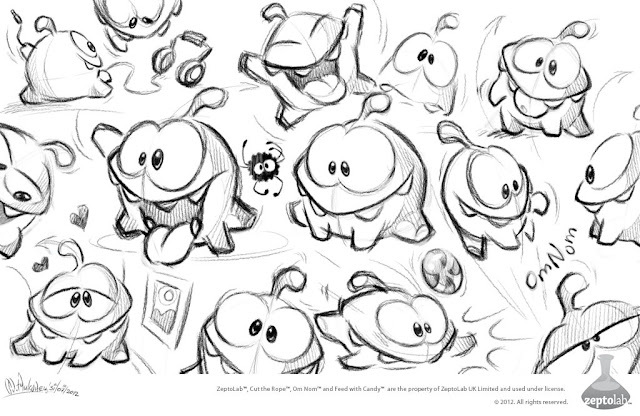 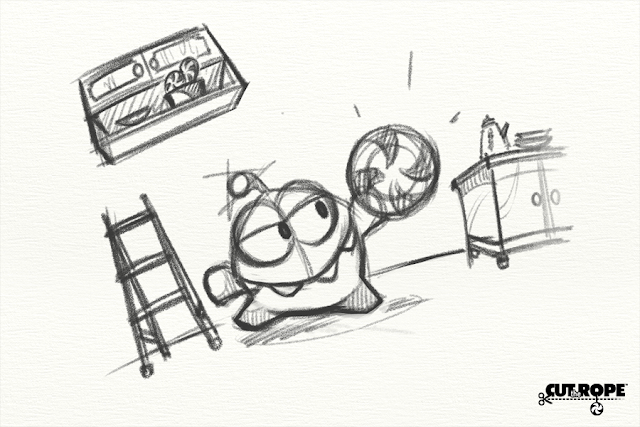 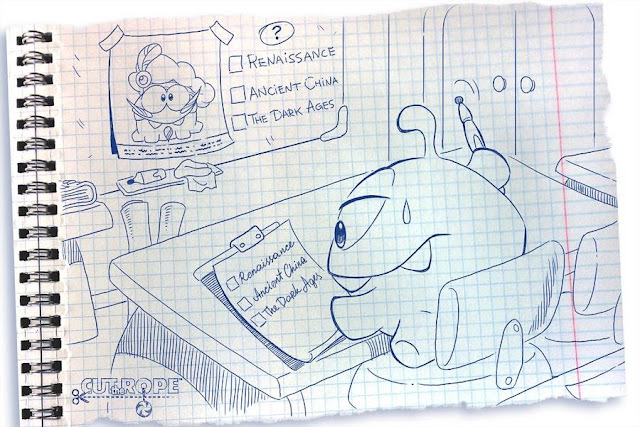 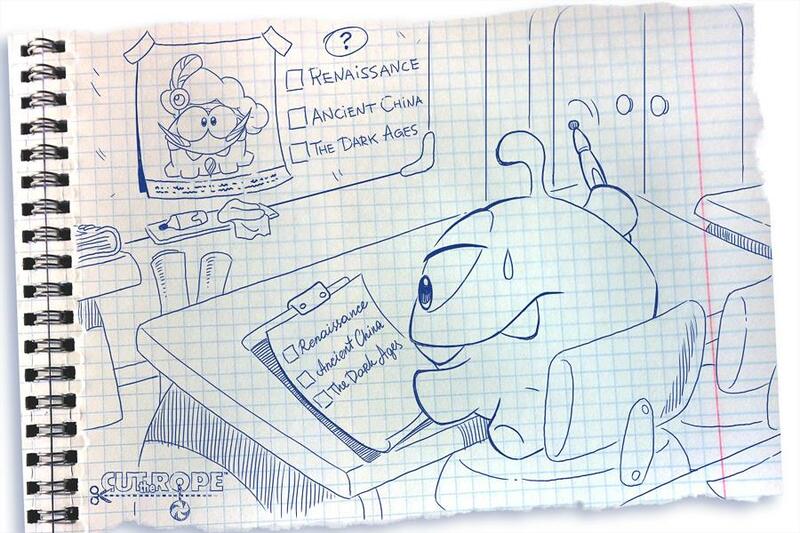 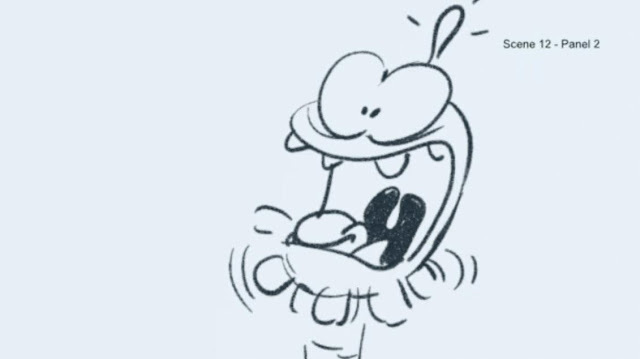 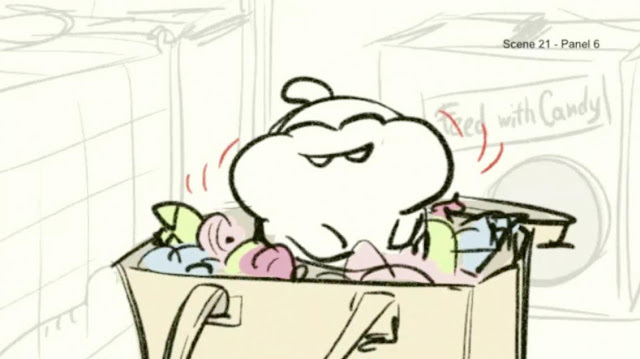 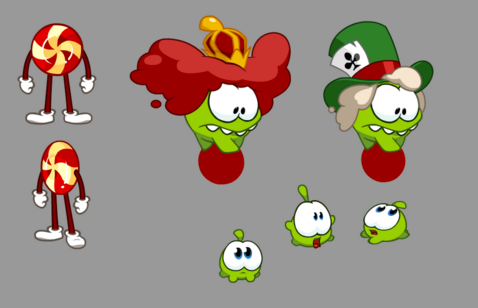 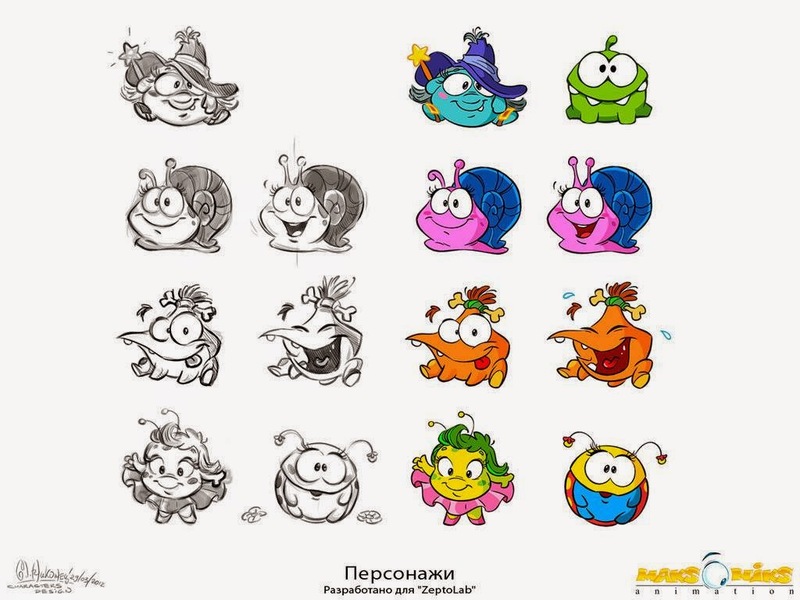 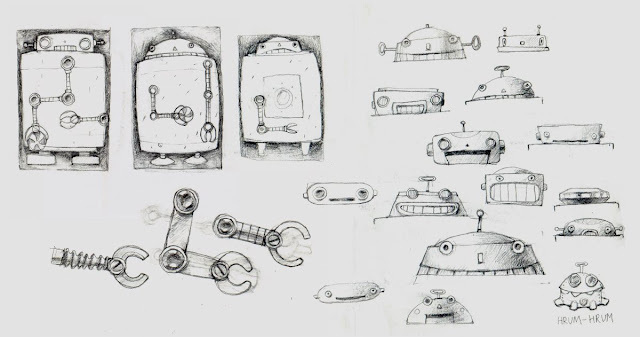 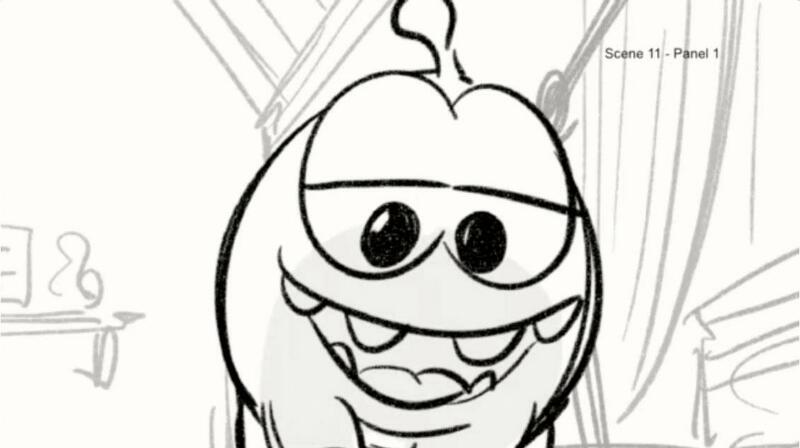 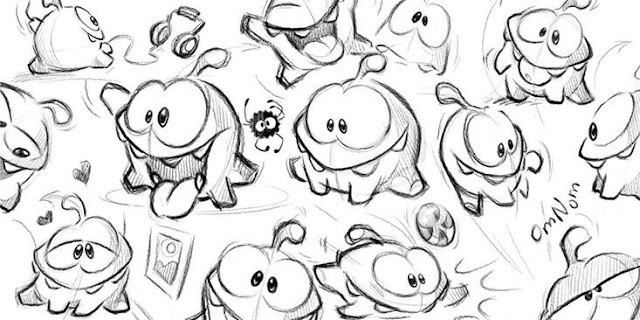 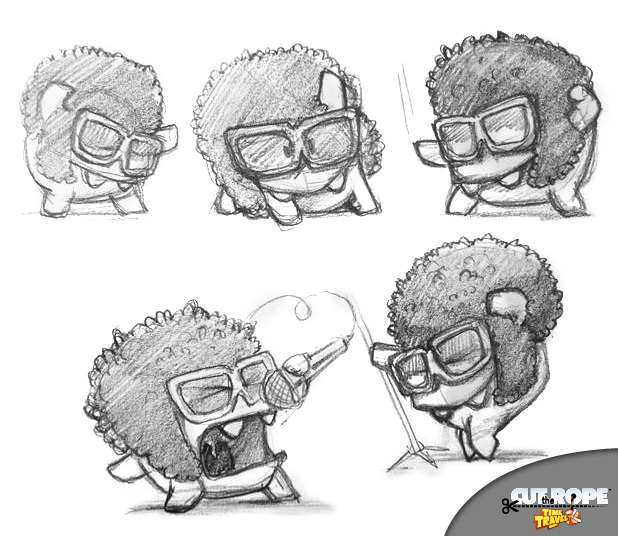 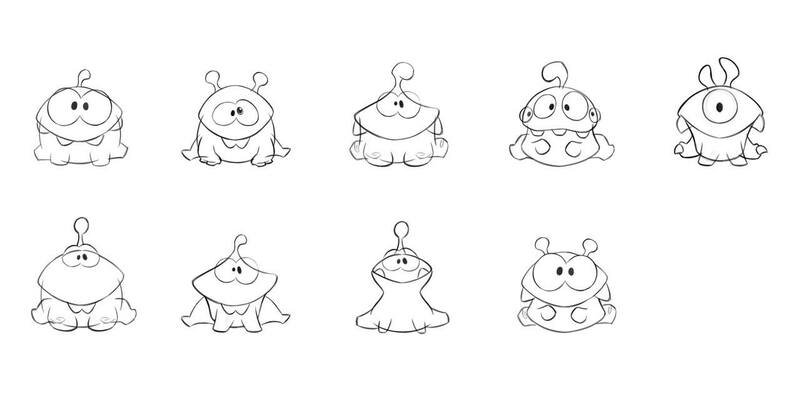 Behind the Scenes Sketches of Om Nom for "Om Nom Stories"
Sketches of Stone Age Om Nom for "Cut The Rope: Time Travel"
Sketches of Disco Om Nom for "Cut The Rope: Time Travel"
More Sketches of Disco Om Nom for "Cut The Rope: Time Travel"
Om Nom is Current Candy Catching Champion ! 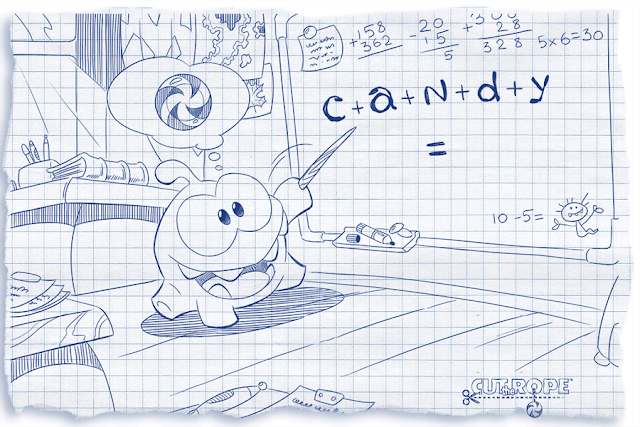 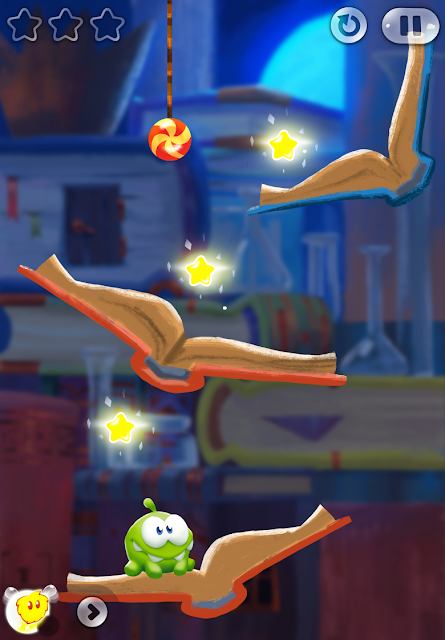 Law of Gravity states: "Candy will always Fall Down"
Algebra Problem: c + a + n + d + y = ? 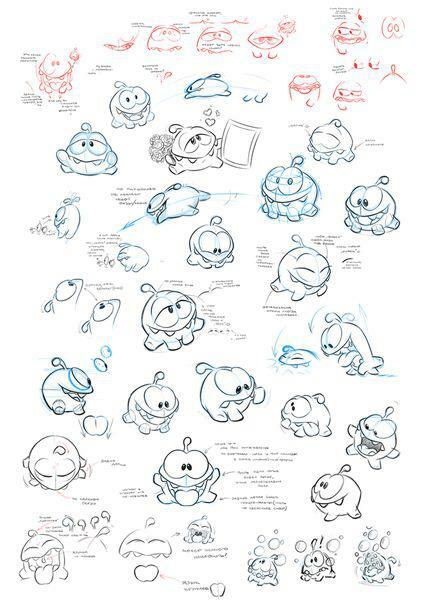 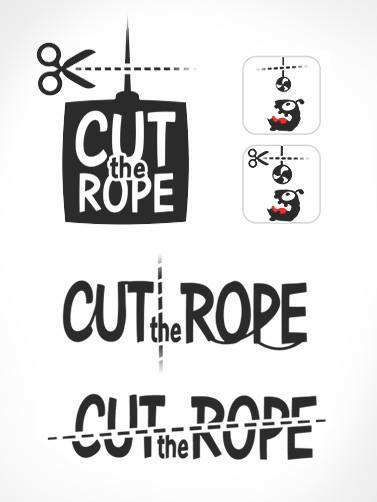 Initial Graphic Designs for "Cut The Rope: Experiments"
Character Prototypes for "Cut The Rope 2"
Initial Designs of the Nommies for "Cut The Rope 2"
Behind the Scenes Concept Art for "Cut The Rope 2"
Early Concept Art for "Cut The Rope 2"
Early Level Concept for "Cut The Rope 2"
More Behind the Scenes Concept Art from "Cut The Rope 2"
Level Concept when Making "Cut The Rope 2"
Sweet Ideas for Characters while Working on "Cut The Rope 2"
Concept Art of Om Nom's Bathroom for "My Om Nom"
Cute Sketches for "My Om Nom"
Mind blowing collection! 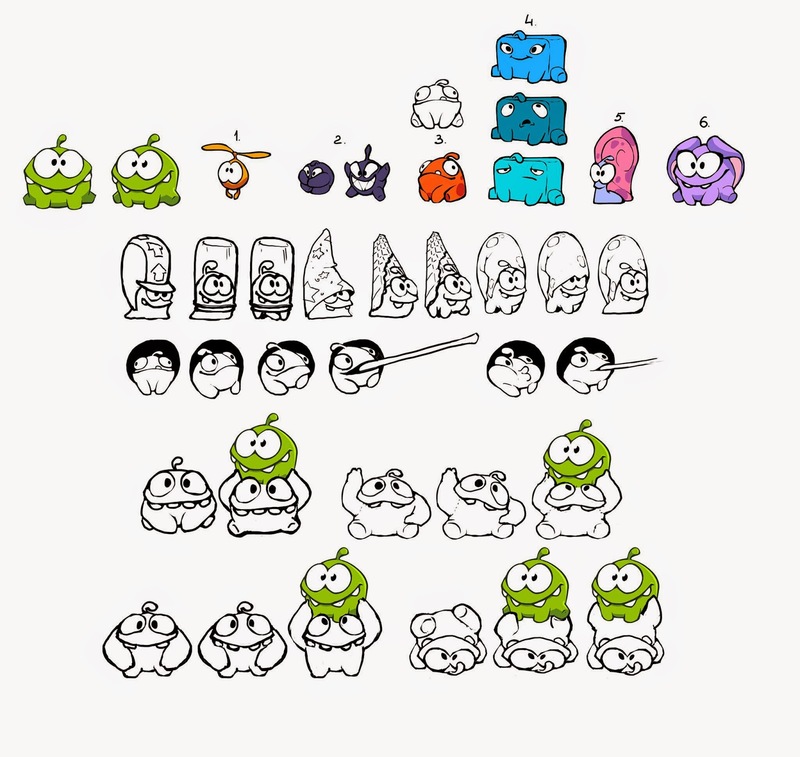 Very nice posting you create in your blog. 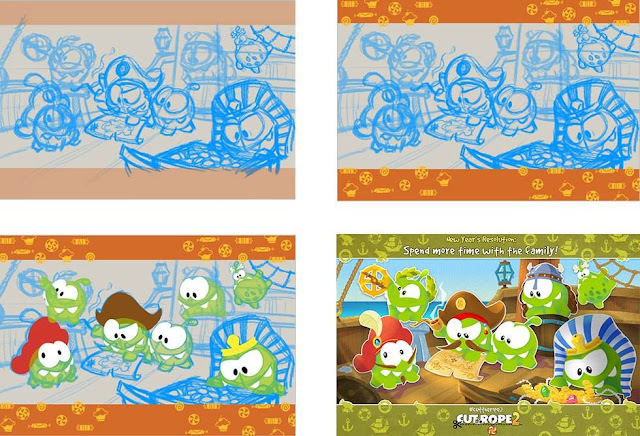 Here is more information about……. 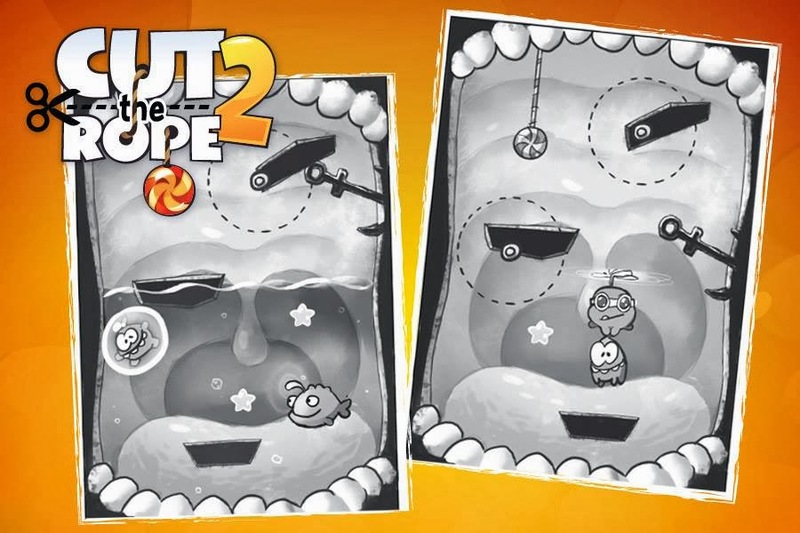 I see Moscow metro map in Early concept. 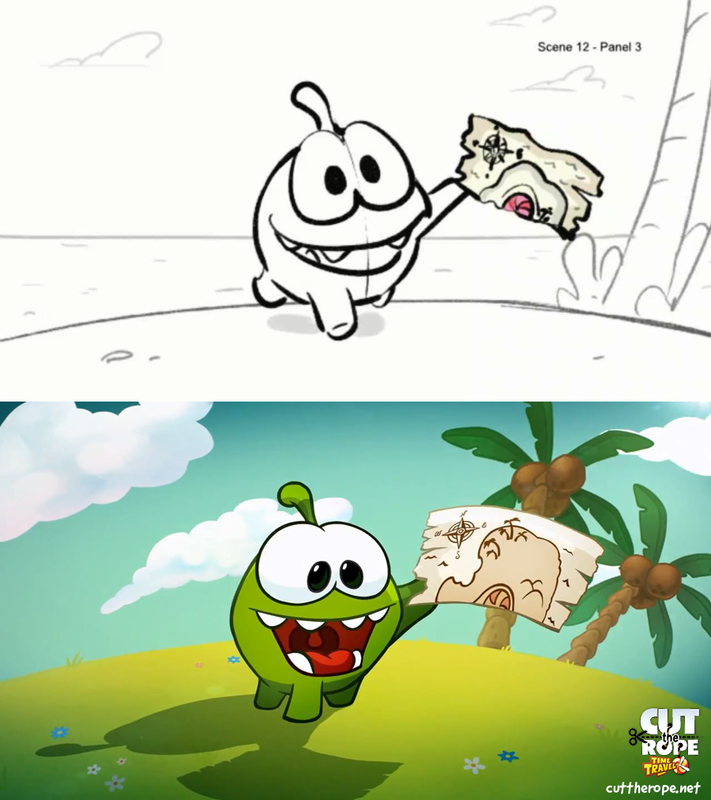 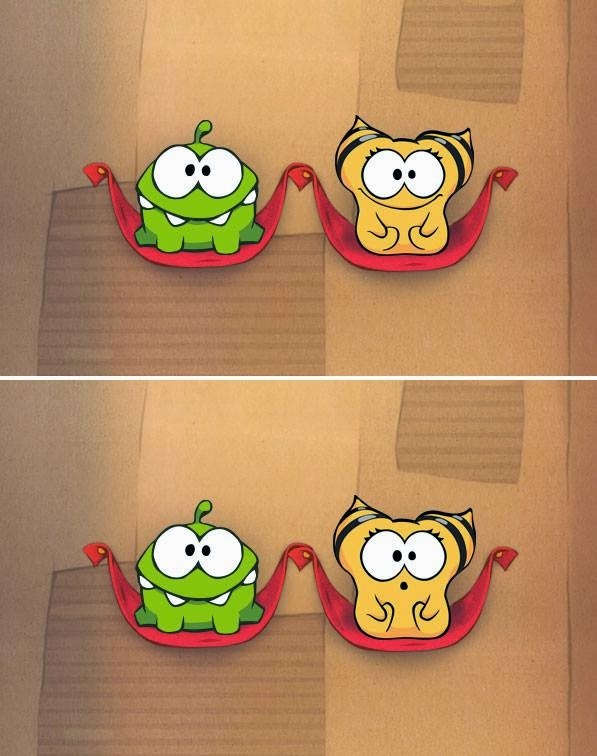 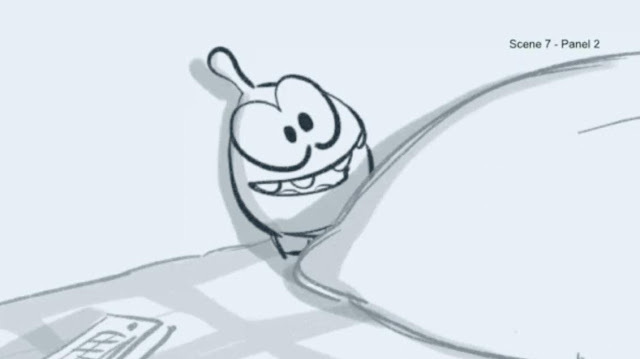 They posted 2 videos 3 years plus ago in Jan and Feb 2013, go to my "Om Nom Stories" page and watch the Om Nom Stories: Behind The Scenes and Om Nom Stories: Backstage. 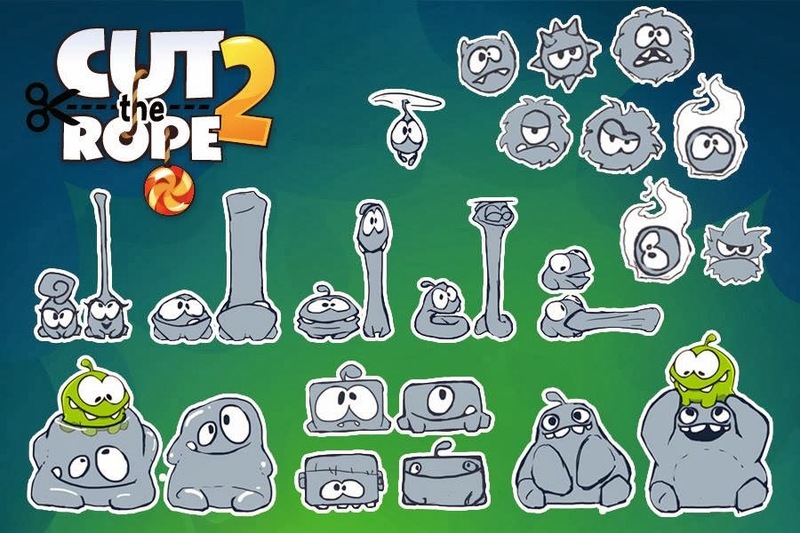 I'm not sure which software they used.